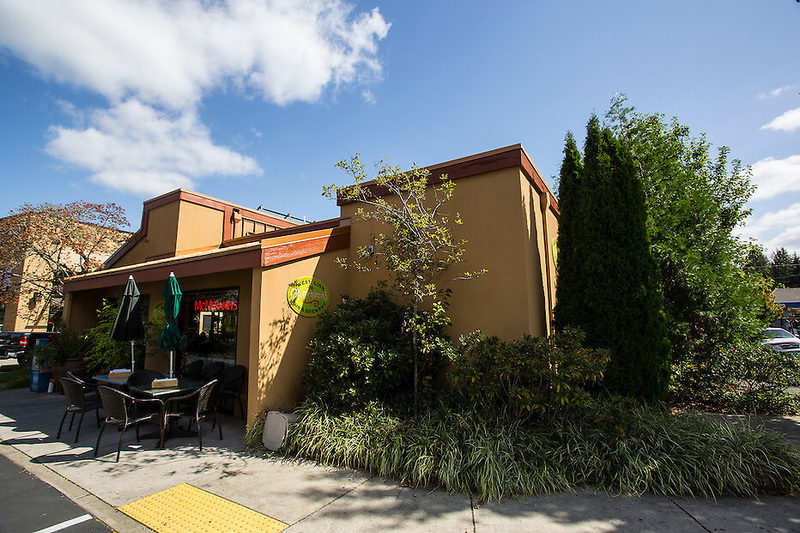 Set near the Oregon Golf Club, Willamette Park and the Willamette River, McMenamins West Linn draws a large and diverse crowd into its welcoming interior, especially families with tykes in tow. 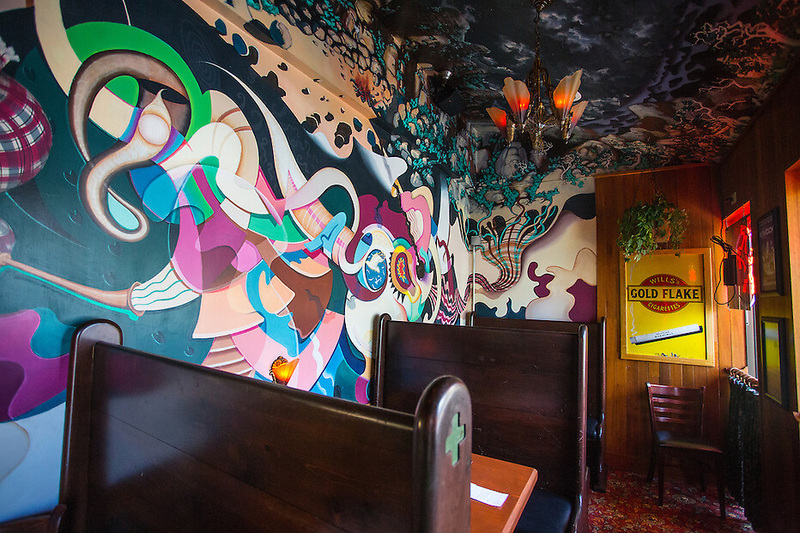 Artist Scott Young's 40-foot mural of "Golf in the Kingdom" is the basis for great conversation — perhaps the spirit of golf shaman Seamus MacDuff inspires a lunching duffer or two? 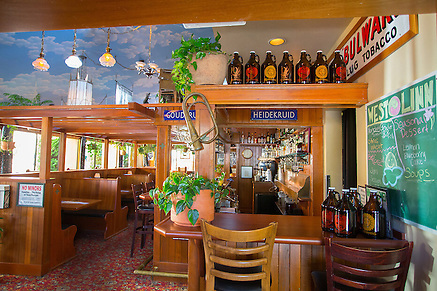 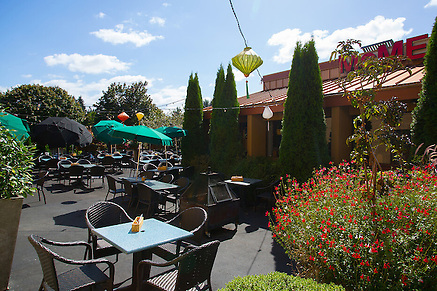 McMenamins West Linn allows pets at our front exterior seating only. Read this history to learn a little about the West Linn pub — and then read Michael Murphy's Golf in the Kingdom to learn a little more.